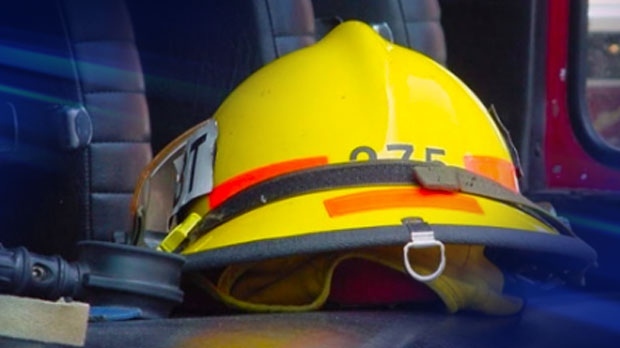 Family of four escapes house fire in Kedgwick, N.B. A family of four escaped a house fire in Kedgwick, N.B. Sunday evening. The Canadian Red Cross says the fire was reported shortly after 6 p.m. on Highway 265. No one was injured but the fire caused extensive damage to the home. The Red Cross says the couple and two boys, ages 10 months and 6 years, are staying with relatives. The organization is assisting the family with emergency purchases, such as clothing and food, until insurers can assess the damage. There is no word on a cause at this time.